Chartered titles are jealously guarded by professional bodies and are not awarded lightly. 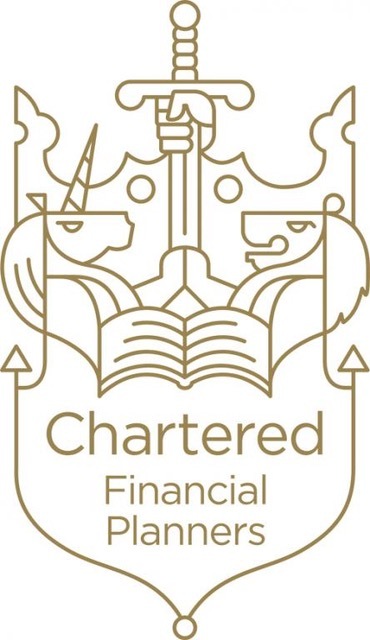 Chartered status therefore brings with it a number of serious obligations. The Individual Savings Account is 20 years old this month and has grown up a lot. quarters Investment Matters, and make this issue a tribute to Allan.